"We have recently learnt of yet another death sentence in Belarus, which has been delivered by the Mahilyow Regional Court to Alyaksandr Asipovich on 9 January," said Maja Kocijancic, EU Spokesperson for Foreign Affairs and Security Policy/European Neighbourhood Policy and Enlargement Negotiations in a statement issued on January 11. "The European Union expresses its sincere sympathy to the families and friends of the victims of the crimes. At the same time, the EU is unequivocally opposed to use of the death penalty in any circumstance. The death penalty does not serve as a deterrent to crime and any errors become irreversible. This strong position was reiterated to the Belarusian authorities at the 6th meeting of the EU-Belarus Coordination Group on 12-13 December in Brussels. We expect the remaining death sentences in Belarus to be commuted and a moratorium on the death penalty introduced as a first step towards its abolition," concluded the Spokesperson. 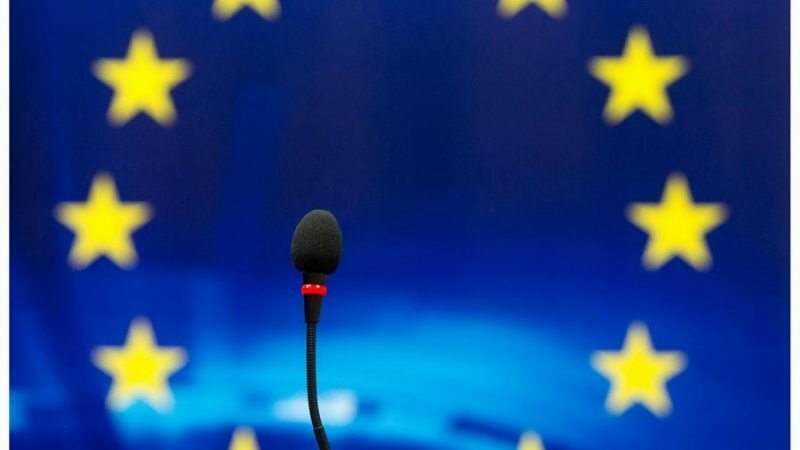 On January 9, the Spokesperson of the Secretary General of the Council of Europe issued a similar statement expressing hope that the court decision would be overturned in the higher instance court and once again called Belarus to introduce a moratorium on the death penalty as the first step towards its abolition.